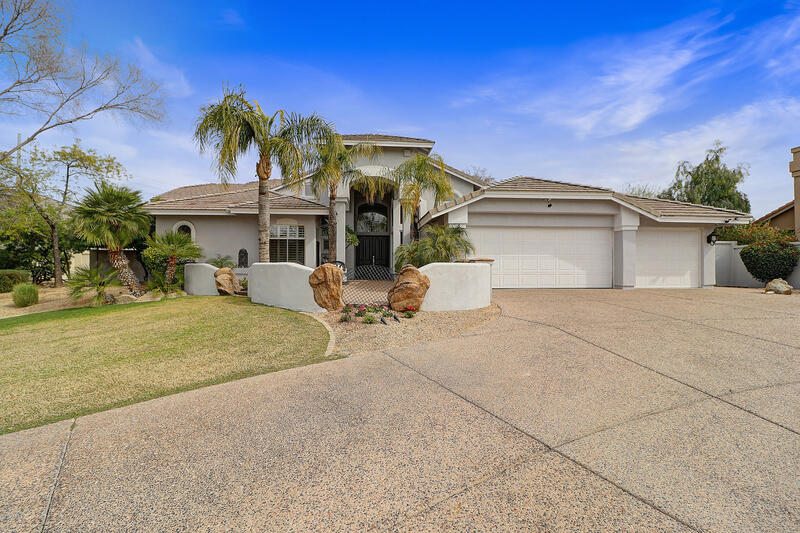 Montaña Ranch is a private, gated luxury home community of 95 custom and semi-custom homes on estate sized (1/2 acre minimum) lots in central Scottsdale, AZ. The community affords privacy and a peaceful, carefree lifestyle. 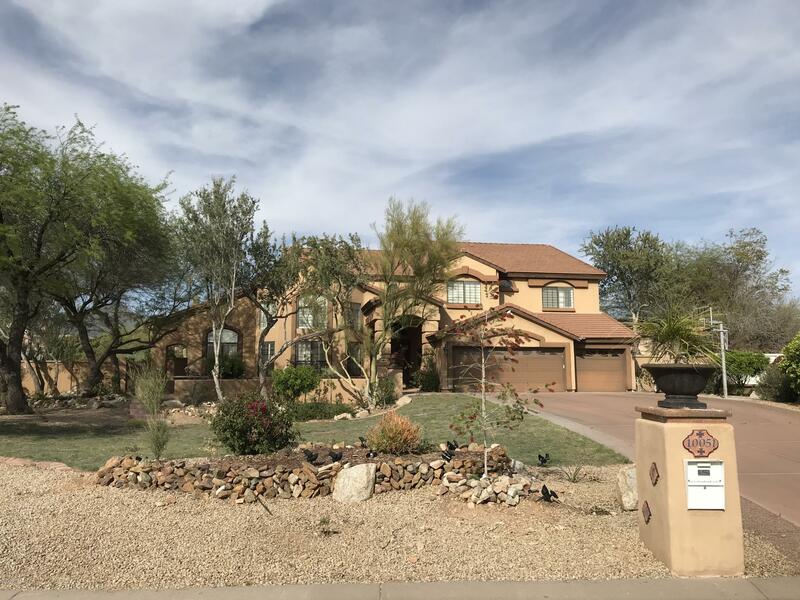 Many of the homes have great views of the McDowell Mountains to the north. The Montaña Ranch community has several amenities for its residents, including a community center with a heated pool and spa, tennis courts, basketball courts, sand volleyball, a tot lot and community park. There are also walking trails to enjoy a nice stroll. 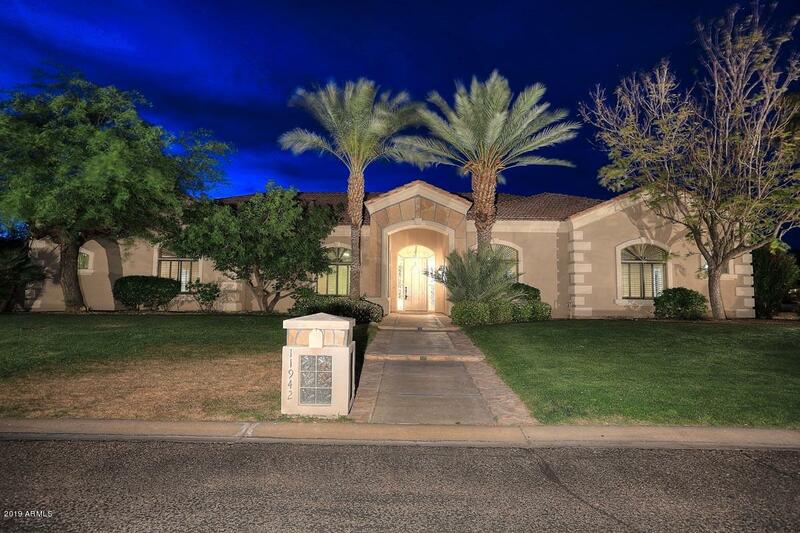 It is conveniently located and just minutes from all Scottsdale has to offer.